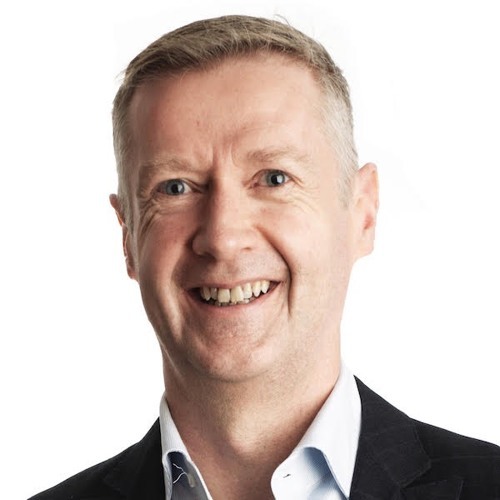 In this episode of the Irish Tech News podcast Ronan talks to Donal Byrne the CEO of Corvil. Donal talks about how Corvil started, how they work with big data especially in the financial markets, how they handle security, and about the different countries that they have clients in. Donal also offers his insights on Bitcoin, Blockchain, and machine learning, and he mentions what's next on the agenda for Corvil. Lastly, Donal mentions that they monitor a trillion dollars a day on behalf of their clients.